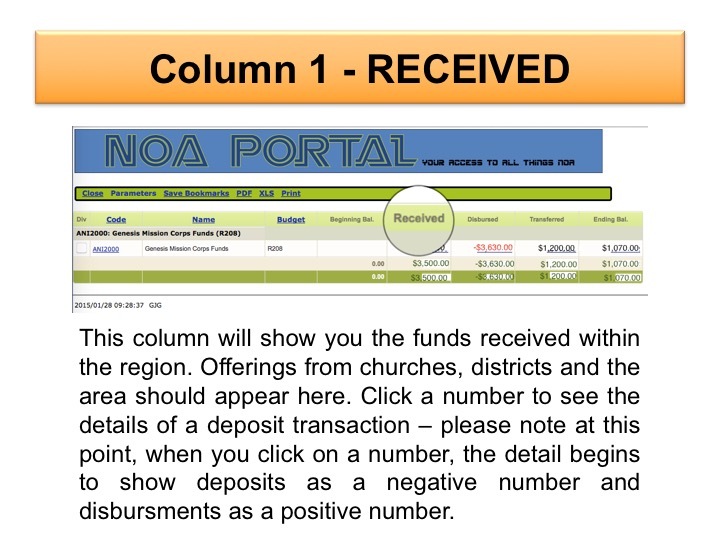 NOA is your online access to your ministry account. 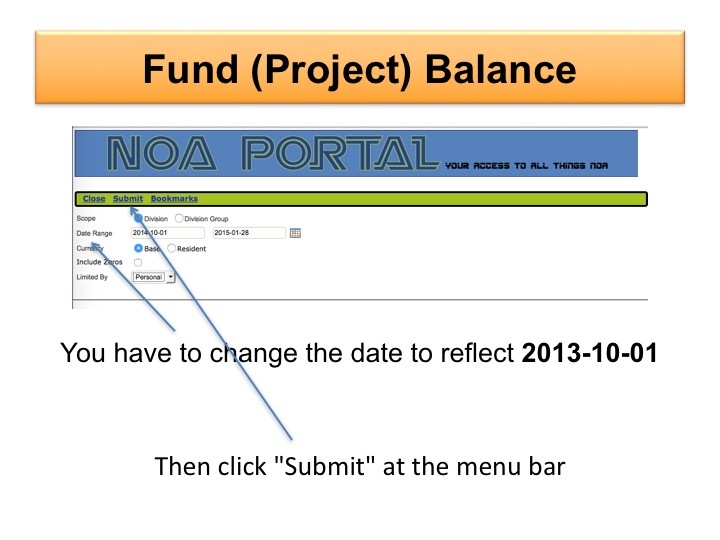 You must be able to access NOA to keep track of donations that are being made to your account, as well as assuring that you always have at least US $700 in the account at all times. 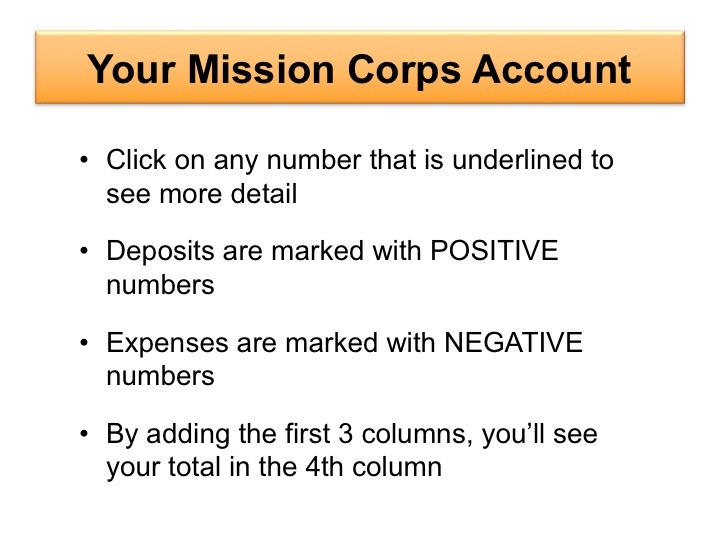 Please refer to the powerpoint below for instructions on how to enter your account after receiving your username and password during our RESIDENTIAL TRAINING.